Russian language is the fifth most widely spoken languages in the world. It’s a very beautiful and rich language. If you want to learn a second language – it should become your new habit, possibly for the rest of your life. Of course, it does not mean that you’ll only be able to speak Russian after a few years, no. Most probably, after a few dedicated months you’ll be able to hold a simple conversation and understand a lot of what you hear. I am a native Russian speaker. I am musician . I'll be happy to learn Russian with you. Liudmila delivers an exceptional lesson experience and ranks in the top 15% of our teachers nationwide. I am glad that I found Liudmila on the website. She is very experienced and caring. My daughter loved her. She is making big improvements in short time. We highly recommend her to any parents and students. Dedicated and knowledgeable teacher, willing to work with music selected by the student and regularly helps us tune our harp at home. Encourages our daughter to improve her technique and do her best. Mila is very patient with my daughter Elizabeth. Elizabeth has become more confident and improved a lot since she started lessons with Mila. I highly recommend her. Liudmila is a really good teacher. She teaches my daughter piano and my daughter loves her! Liudmila is skillful, she can encourage to practice and at the same time she makes lessons fun. I would really recommend her, as she is a very warm person and a wonderful teacher. I am so glad to have Liudmila as my first Piano teacher.I never thought I would be taking Piano lessons at my age, but Liudmila is such a wonderful , patient teacher that she makes me feel very relaxed. She is very knowledgeable about music and takes great care to teach me at my pace and capability. I have already taken about 10 classes with her and am excited and looking forward to continue taking more lessons with her. I enjoyed my first harp lesson with Liudmila so much! She is a very sweet lady, and a very patient, knowledgable, and professional teacher. She taught me the correct posture and hand positions at the first lesson. I was struggeling with the hand positions first, but she didn't mind to explain them to me over and over again. 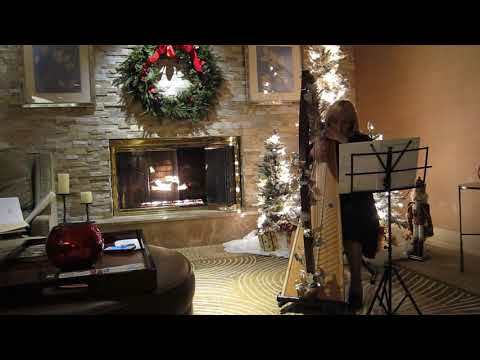 She also plaid some tunes to me, and I could tell that she is an awsome harpist. I am very glad that I can learn from her. 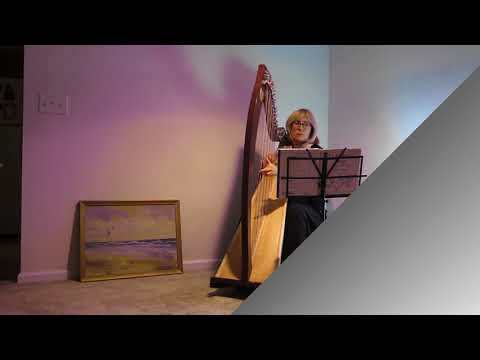 I highly recommend her to anyone who wants to learn from a professional harpist. Excellent professional harpist who taught me how to replace two strings and taught me how to tune my lever harp at first lesson. Very excited to continue my lessons with her.